My grace for you is not only sufficient for all your need, but abundant, says the LORD. I will oversupply you with My goodness and mercy. I will give you more than enough. You will not just get by, but I will give you more than enough. You will be blessed to be a blessing. I will rain down My blessings upon blessings, so that you will become a resource of blessings to many. For you will give from the overflow of My goodness and you will be fully satisfied, says the LORD. I own everything, and nothing is beyond My reach, says the LORD. Your need will be supplied. You will not need to beg for My help, for it is My pleasure to hear and answer your prayers. I long to hear your voice, and your desires of your heart are easy for Me to fulfill. Do not despair. Have faith in My goodness and mercy. For it is plenteous, and constant toward you. I daily load you with benefits, and give you unspeakable gifts, as I lavish My love upon you. I will never withhold anything good for you, and you will not be empty, but full, as I fulfill every good promise to you, and furnish you with everything that you ask Me for, says the LORD. Hallelujah! Thank you Jesus. I believe and i receive it in Jesus name Amen. Amen and Amen! 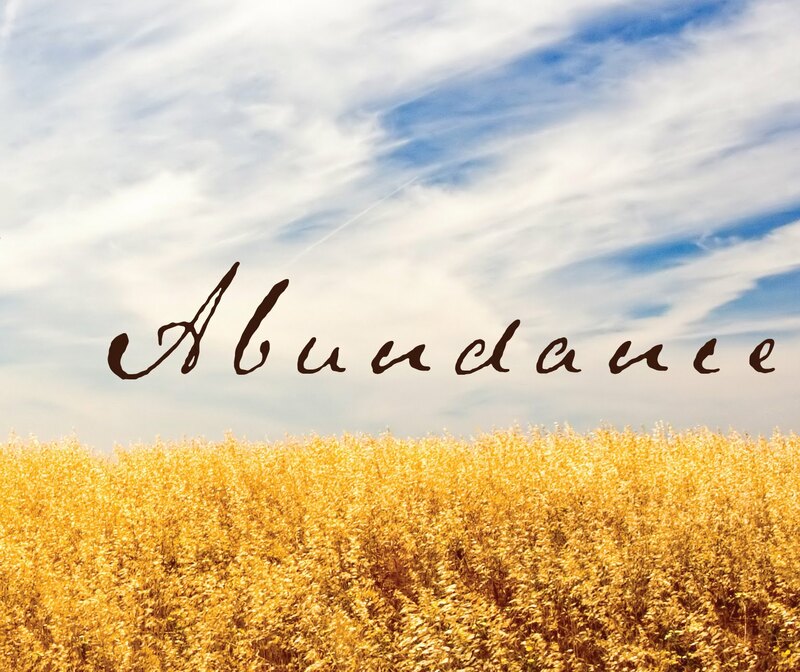 Thank you Lord for the abundance spiritually, financially, materially, physically, mentally in Jesus Name! Amen and amen, Glory to God!!!! AMEN THANK U JESUS . I receive this word by FAITH in Jesus matchless name. Amen. Thank You Abba Father!